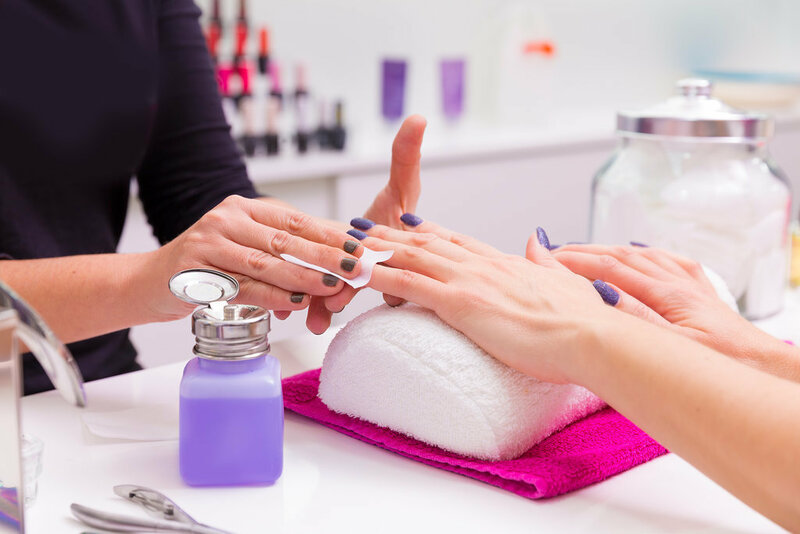 While we're clearly obsessed with learning everything about beauty, we'll be the first to admit that the sheer volume of information can be daunting, and some important tips can get lost along the way. 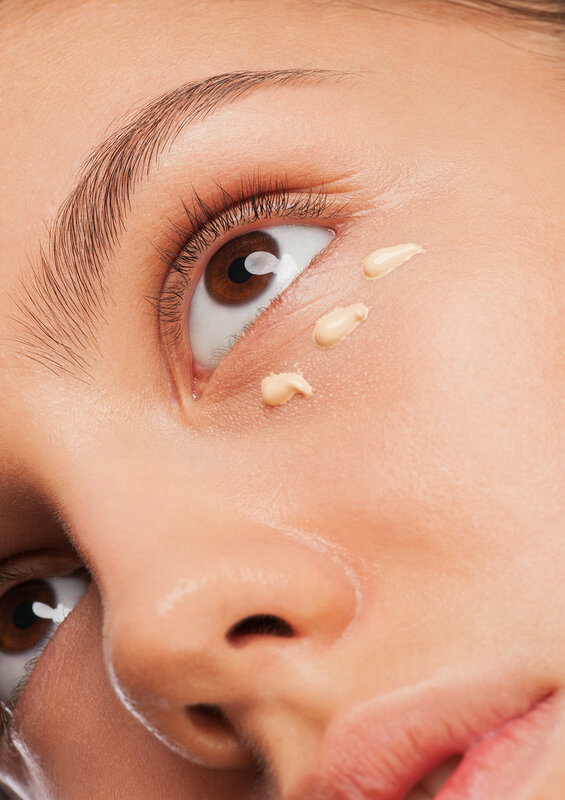 Are you using the right primer? Are you using bronzer correctly? And is powder really necessary? 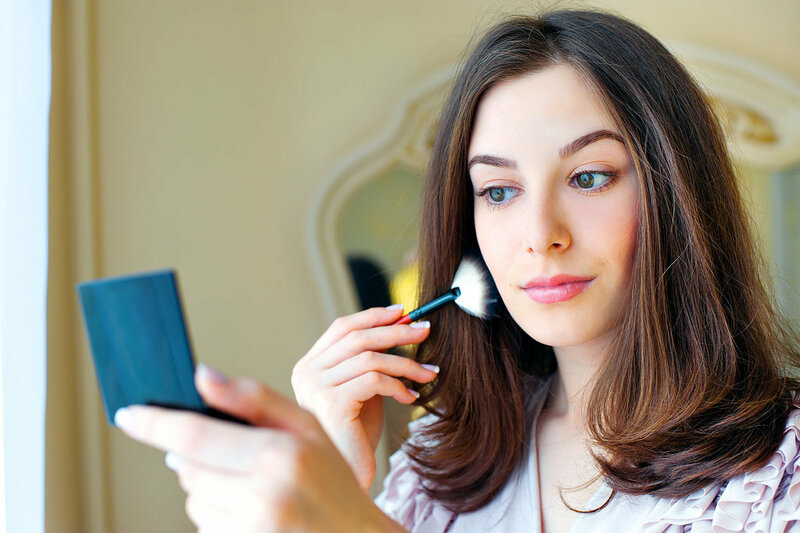 It's easy to make some big makeup mistakes without even realising it. Well, that stops now. If you're always struggling to keep to your New Years Resolutions, 2015 is the year that changes. Once you see which mistakes you've been making, you'll swear to never make them again — after all, your beauty reputation is on the line. And don't think that only beauty newbies are prone to errors! So read on: even if you're a professional, you're bound to pick up a new trick or two. We've all been guilty of this from time to time. 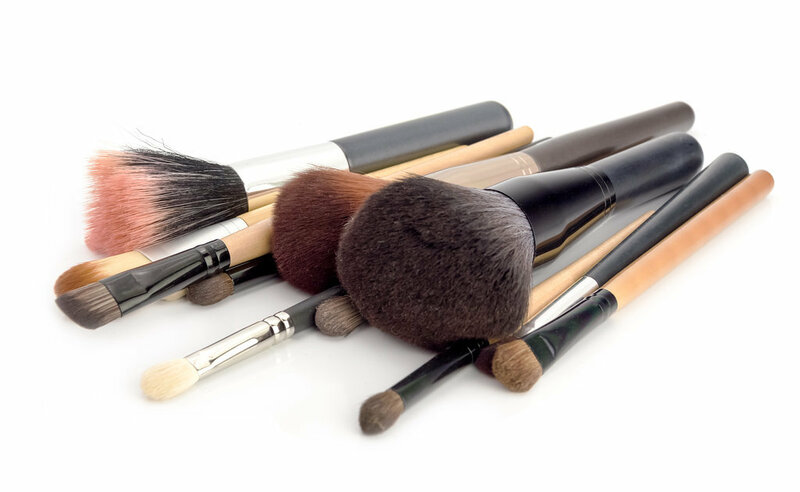 Even most makeup artists confess that the time consuming brush cleaning process is their least favourite part of the job. But even if you don't care that dirty brushes can make you break out, don't forget that they're affecting your makeup application. Not only will the colours be all muddled together, but a precise technique is rendered way more complicated — the bristles are already overloaded with pigment, blurring that perfect cut crease to oblivion. 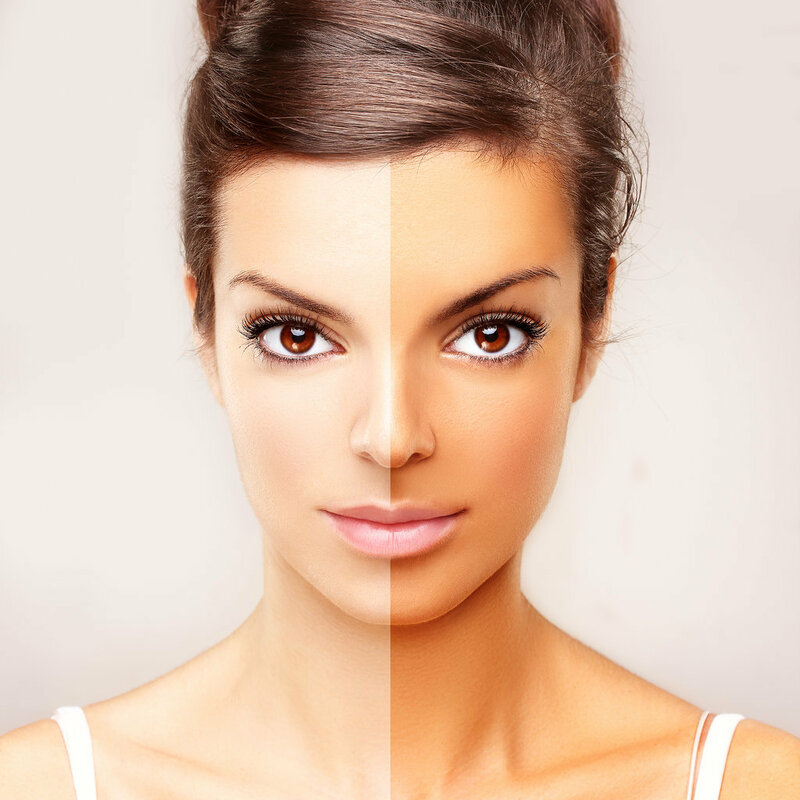 If you want to fake a sun-kissed glow, use self-tanner on your face, not bronzer — your pale hairline and neck will be a dead give away. Lightly apply a subtly shimmery bronzer to the bridge of your nose, cheekbones, chin, and forehead to mimic a real tan. Yes, you know that this is bad. After all, it's probably why the beauty industry invented cleansing wipes! But it doesn't just cause breakouts — falling asleep with a dirty face can make you look older sooner. 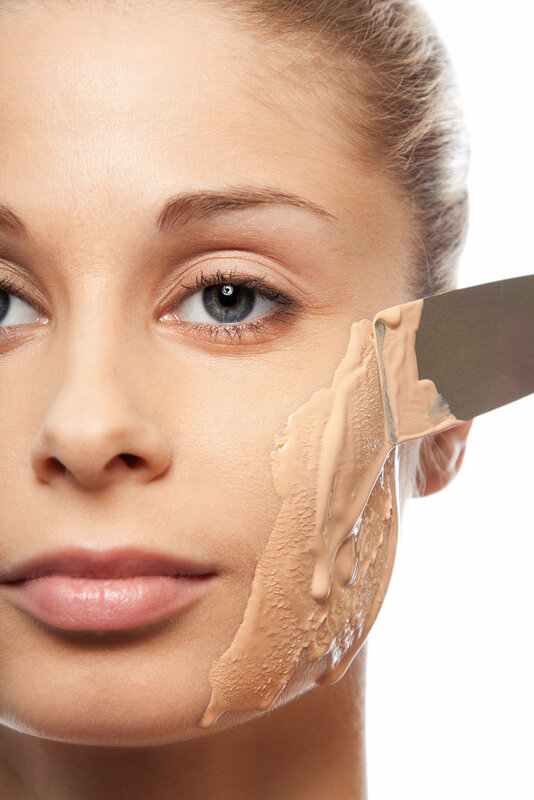 Makeup settles in your pores and stretches them out, which is permanent over time. Enlarged pores = rough, aged skin. Trust us, if we knew all along that a clean face was the key to keeping our skin dewy and youthful, we would have created better habits long ago. Unless your desired look is a throwback to the '90s, don't do this. Even if you apply lipstick on top, your lip colour will fade, leaving an unflattering ring around your mouth. Instead, skip liner entirely or fill in the lines for a durable, last-all-day pout. 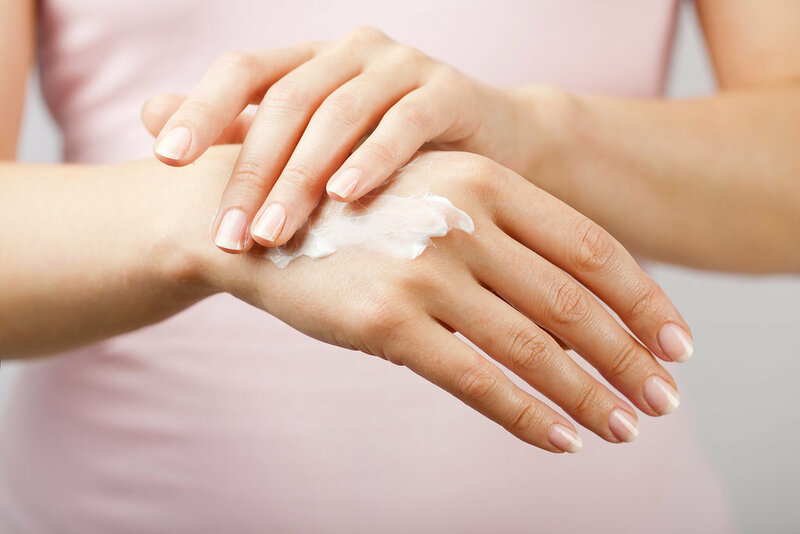 Unless you're a very sweaty individual or a synchronised swimmer, you shouldn't wear a waterproof formula regularly. It's very drying on the lashes. And since these mascaras are hard to remove, you'll probably rub your eyes a lot during the cleansing process and end up losing some lashes too. If your blush looks unnatural, reconsider switching from cream to powder (or vice versa). While powder tends to last longer, cream leaves the most natural-looking flush — but both skin type and season come into play when picking a formula. 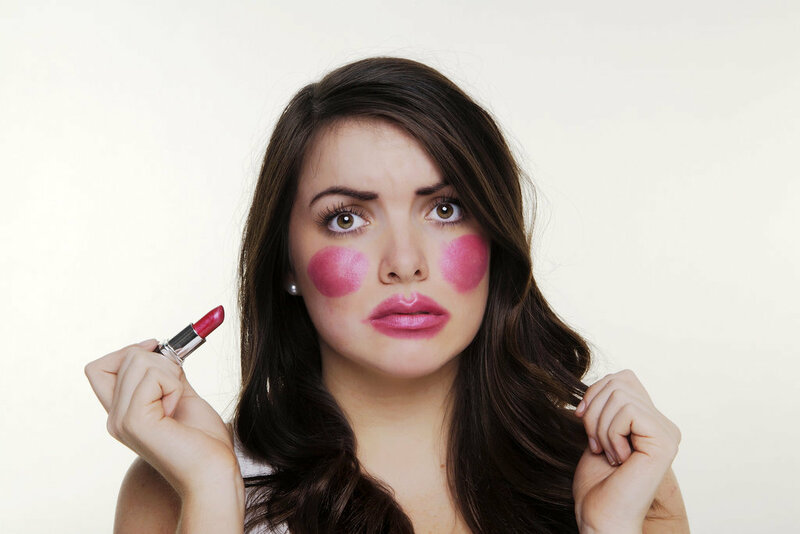 Cream blushes will likely slide off oily skinned beauties (especially in Summer! 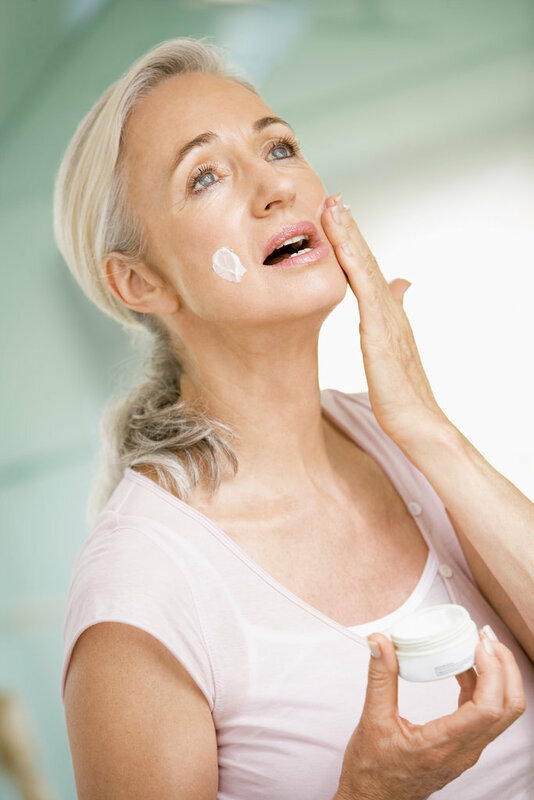 ), while powder can call attention to dry or wrinkled skin. If you hate glitter eye shadow because of all the fall-out (translation: glitter all over your face after application), you're doing it wrong. 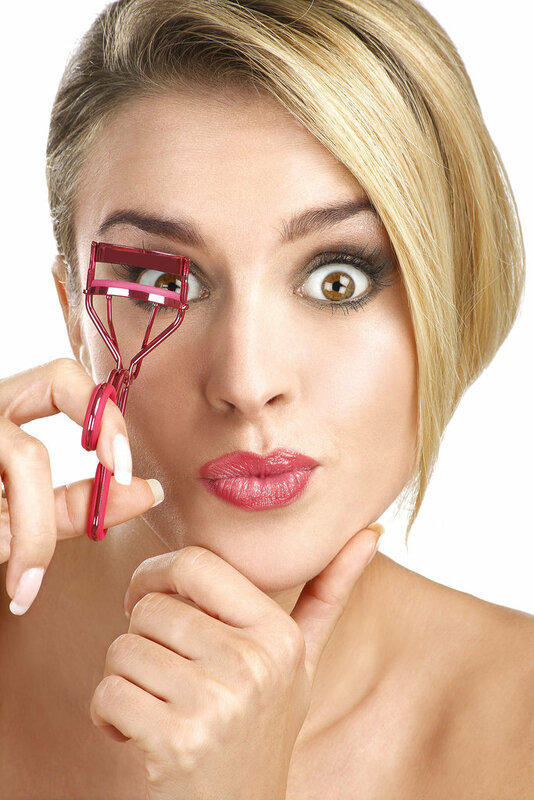 Dampen a brush with redness-relieving eye drops, swirl it in your shade of choice, then apply to the lid. Sounds weird, but glitter is more likely to stick using this technique. Any stray glitter particles can be snagged with a strip of sticky tape. It might feel silly to do your makeup sitting on your porch, but that could give you the best results! Always aim to put your face on in not just a well-lit room, but in a space with lighting most similar to your destination. 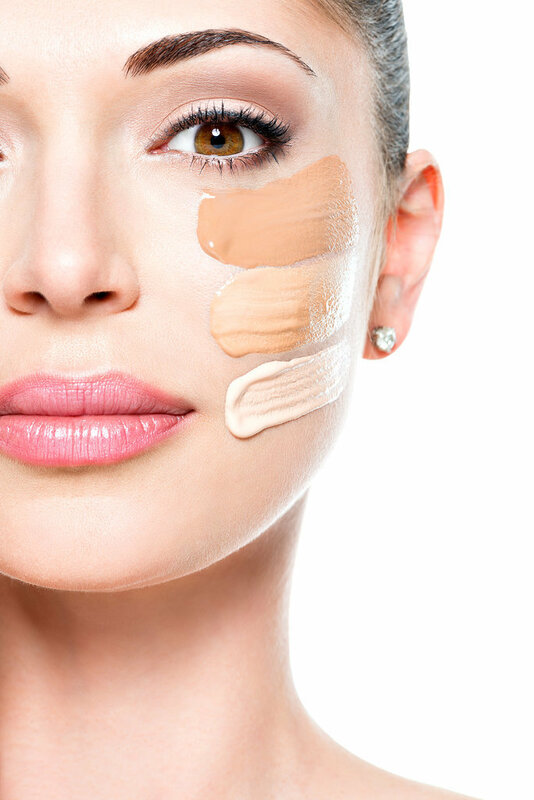 If you're heading to your sunny office after a slapdash makeup application in your dark bathroom, we guarantee your co-workers will see your blending errors. 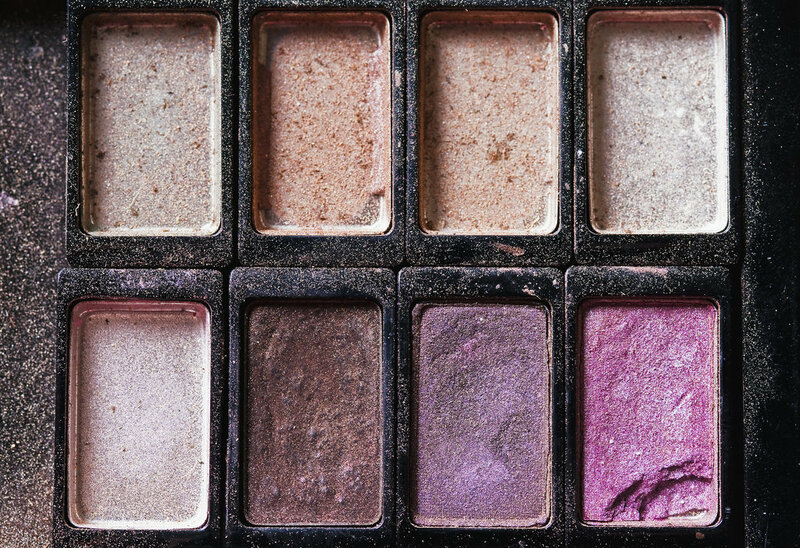 If you're using an eye shadow you had in high school and you're anything but a Uni first or second year, throw it out! Makeup expires in anything from a few months to less than two years.